Ford is preparing a ground for its compact SUV Ford Ecosport in India and hopes that it will replicate the success story of Ford Figo in the country and in the export markets. There are reasons to believe this. First, as per the initial feedback during the showcase of the car in Mumbai, Chennai and New Delhi, more youths were attracted towards it and there seems to be enormous response from them. The new Ford SUV is expected to be priced around Rs 7 lakh to Rs 9 lakh and it will be launched in June this year. The made in India Ecosport will be exported to over 37 countries and this will make India one of the hub of production of this car. 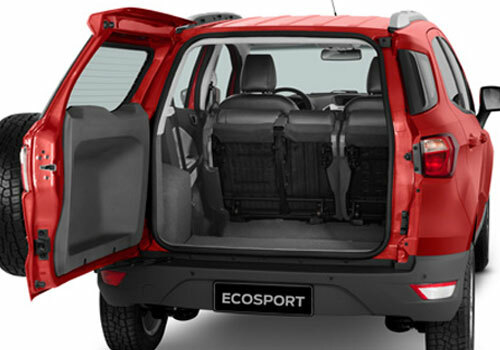 The good thing about Ecosport is that it will be unaffected by the proposed hike in the excise duty on SUVs in India. Thus what Ford feared and market analysts feared that this SUV will be a victim of price rise even before its launch proved to be wrong and it will be available at the same price. 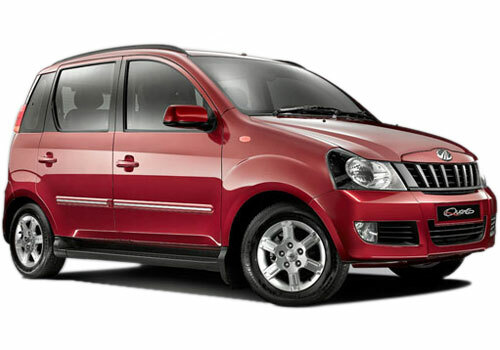 The SUV in India will be competing with the segment leader Renault Duster and Mahindra Quanto. 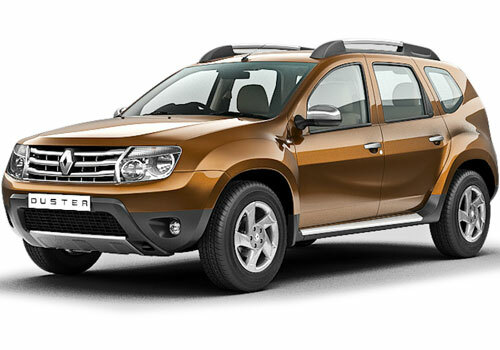 Recently, the Quanto 4x4 was also reportedly spotted and it seems that after the launch of this all wheel driver version of the compact SUV, the market will be tough. But a close analysis of the market inclinations confirm that people have less inkling towards Quanto than it is for Duster. 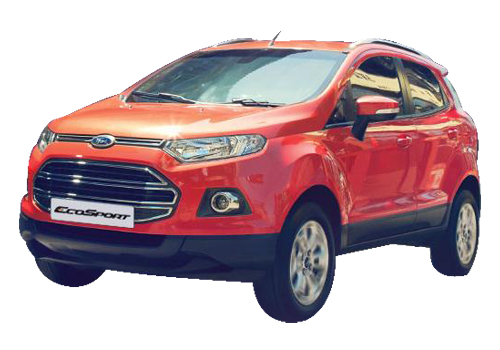 Thus, it will be practically Duster that will be the rival of Ecosport. The American car maker believes that the Ecosport will be huge success in whichever market it is launched including India. Its unprecedented success in Brazil and in other export destination has yet again proved that liking for the EcoBoost engine and the 1.5 L diesel motor. Both these engine are highly frugal as well as power driven and these give the Ecosport that necessary power.